In this write up, find out more about Apache Tomcat and its applications. 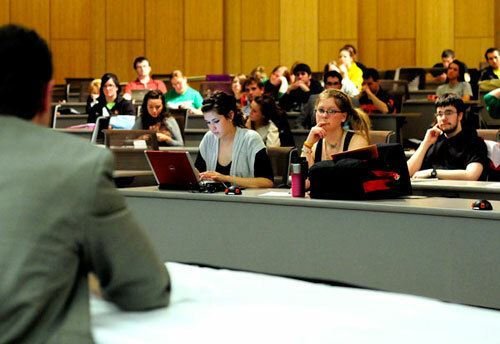 This is an web based application that represents a forum of teachers and students. It enables the participants to communicate with each other to share the views and solve problems. This would be a website built on J2EE .It follows a three tier architecture. This software automates most of the tedious jobs related with the City Management. Each time a recipient orders for a emergency service either he has to order it by telephone or he himself has to go to the service provider. Our intention is to provide the people with a solution to get rid of this kind of hazards. For these purpose there will be a computerized system, in form of a website. This intern will save the time as well as cost wasted during manual searching for an emergency service. 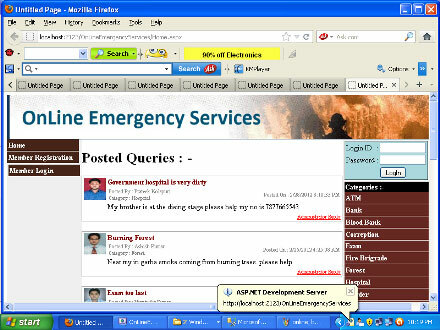 In this way the customer will get rid of searching their required emergency service here and there at a critical time. The recipient can register in website and search for a specific service to various service providers in the city. There will be a notification to the specific service provider. It will also display the location of the recipient in the map. This online emergency service providing system will save a lot of time and money at a critical situation .This will be the most important feature of the proposed software.